Skybound Games will complete Season 4 of Telltale’s The Walking Dead, the company announced today. According to a statement from Skybound, the company will work with people from the original The Walking Dead team to finish the series. “Skybound will work with members of the original Telltale team to finish the story in a way the fans deserve,” it said. Earlier this week, Kotaku reported that Telltale was in talks with potential partners on a deal that would see another company hire some of its former employees to finish episodes 3 and 4 of the game’s final season, both of which were already well into development according to two sources. This appears to be the culmination of that effort, although many of the details surrounding it remain unclear. 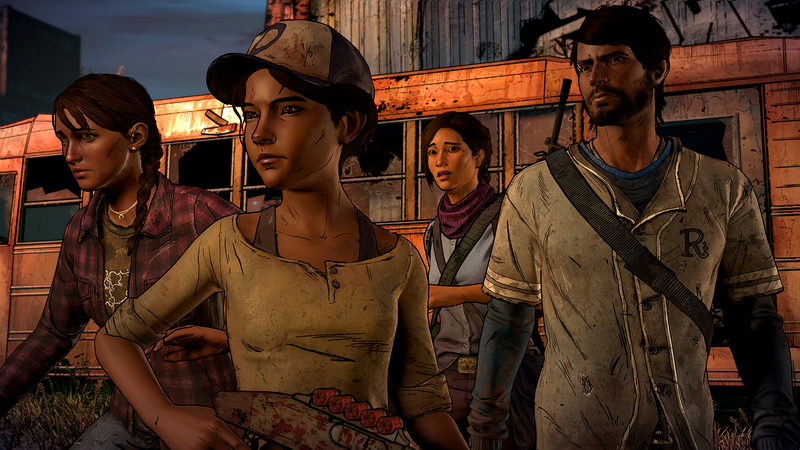 The second episode of Telltale’s episodic series released on September 25, but the fate of the final episodes has been up in the air since Telltale announced the closure of its studio on September 21, letting go over 200 staff members without severance.